An elimination diet is often recommended by a variety of health practitioners for different symptoms. Digestive issues like constipation, diarrhoea and bloating might improve with an elimination diet. They can also help with skin conditions such as eczema and psoriasis, and even benefit those with asthma and hayfever. But over time, elimination diets can become less effective – and even lead to long-term health concerns. That’s why in my books, an elimination diet is not the full answer to the issue. 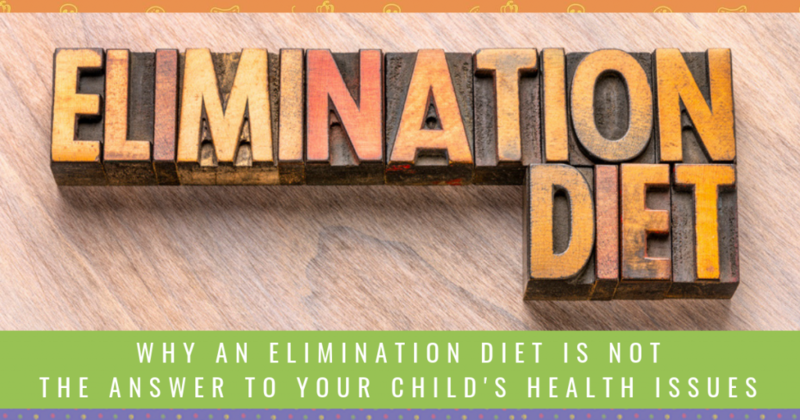 Watch the video or continue reading below to learn why an elimination diet won’t solve your child’s health concerns. Why Do People Love Eliminating Foods? 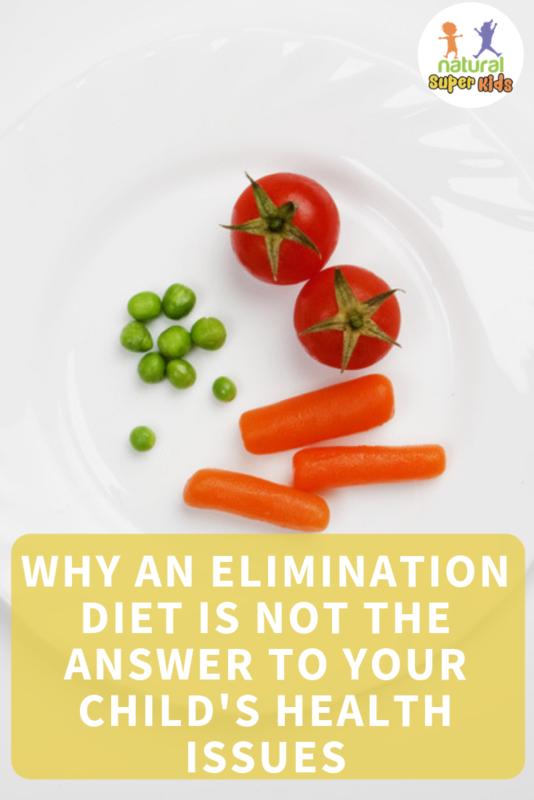 I completely understand why elimination diets seem like a good option for health issues. It’s a quick change, and you often get fast results. If you do have an intolerance that is causing inflammation or sensitivity in the body, you will experience relief. But if eliminating foods is the only step you take, you’re unlikely to be symptom-free forever. Unfortunately, the body isn’t as simple as ‘this food is causing a problem, get rid of it, problem fixed’. That’s why we want to switch the focus. By addressing the cause of the problem, you can experience long-term relief. I often see people who have worked with another practitioner. They bring in a LONG list of foods they’re not allowed to eat. They feel overwhelmed. Without recommendations and resources about what they can eat, they give up. It’s not sustainable. Following an elimination diet is stressful. It’s stressful for the family, especially if only one child is restricted. It can make it hard for your kids to enjoy a normal social life with parties and visiting friends. And it’s stressful for you to shop for the food, prepare it, and know what is allowed and what isn’t! An elimination diet is about removing foods. Any time you remove foods and don’t replace them with something nutritious, you’re increasing the risk of deficiencies. The most common one I hear about is dairy. Parents will often ask me how to know if their kids have enough calcium in the diet if dairy is removed. Short-term eliminations aren’t likely to cause issues. But anything that is followed long-term needs to be balanced to prevent deficiencies down the track. There are a few ways that an elimination diet can lead to further intolerances. A lack of any nutrients required for a healthy gut and immune system can lead to other intolerances developing. Leaky gut syndrome, which is linked to intolerances, may develop if the gut isn’t repaired. But some diets also have negative implications for the balance of bacteria in the gut. For example, a FODMAP diet removes many of the prebiotic fibres that feed the good bacteria found in the gut. This plays an essential role in balancing the immune response. If there is an imbalance in bacteria or damage to the gut wall, it can even lead to non-immune intolerances. The most important thing to understand is that allergies, intolerance and sensitivities are all symptoms of something deeper. To see improvements, the root cause must be addressed. Simply eliminating the triggering food or chemical isn’t going to improve their tolerance. In fact, it can make it worse. An elimination diet can be part of the plan. When someone is diagnosed with Coeliac disease, there is no ifs or buts about removing gluten. Their doctor will prescribe a strict gluten-free diet, and perhaps a supplement or two to fix a diagnosed deficiency. But down the track, they will often still be experiencing symptoms. I’ve had people coming to me, saying ‘I’m completely gluten-free, but I’m still bloating and exhausted!’ This is because years of eating gluten has caused damage to the gut. Similarly, gut damage can cause ongoing symptoms with many other intolerances. These symptoms will have one of two issues – immune reactions and poor digestive function. An inappropriate response from the immune system causes allergies and some intolerances. Usually, our immune systems are very intelligent, but they can become confused. When this happens, the immune system can’t tell the difference between what is ok and what isn’t. It sees food as dangerous, and responds as if it was being invaded. Some intolerances and sensitivities are non-immune based. In this case, there is something in the digestive function that is preventing it from dealing with a food type. The most common example is lactose intolerance, caused by low levels of the enzyme lactase. Other intolerances that are non-immune include FODMAPs, fructose and salicylates. But no matter which issue is at the root, removing the triggering foods is not enough. It will help symptoms, but it is a bandaid approach. 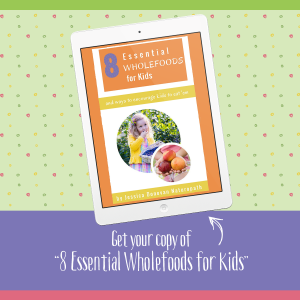 If you want to make sure your child is symptom-free for good, you’ll want to look to their immune system and their gut. It’s time to start focusing on fixing the immune system and/or the gut. By doing this, we can increase the variety of foods in the diet and improve tolerance to trigger foods. This isn’t a quick fix, and it isn’t simple. There are many things that affect the immune system and gut – antibiotics, medications, additives, preservatives, pesticides, pollution, plastics and anti-bacterial products are just some of them. Because we can’t escape all of these completely, you want to focus on daily habits to support the immune system and gut. 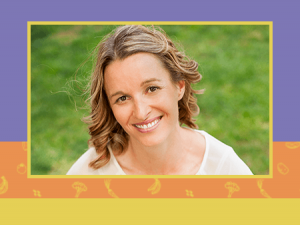 For some tips to get you started, see my previous articles around allergies, intolerances, and gut health. It’s important to consider the child’s specific situation when using this approach. 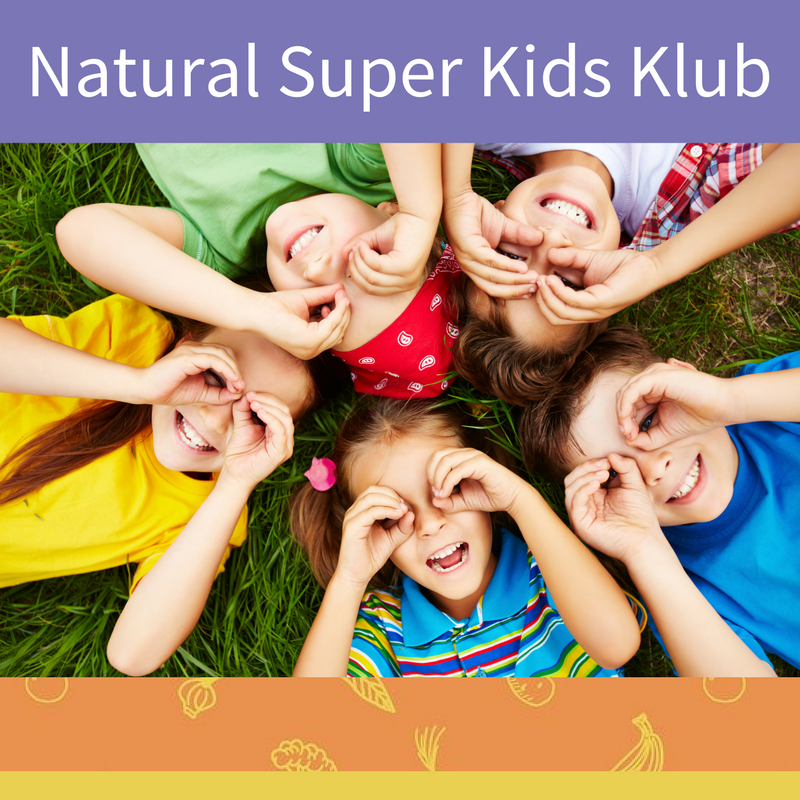 If you’d like some support with building up your child’s tolerance, you can work with me here.